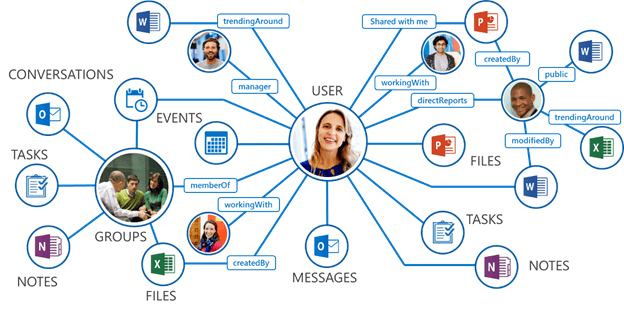 It provides readymade classes and methods to be used while making Graph API calls. 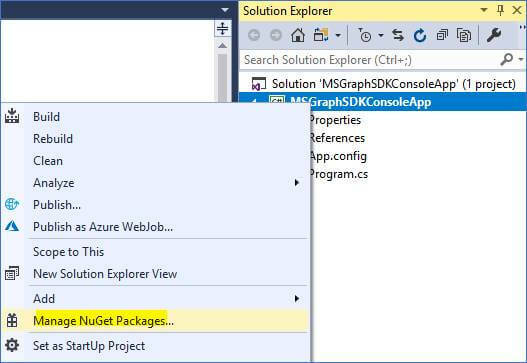 Please note that using MS Graph SDK is not “mandatory” if you want to code your application for MS Graph API. 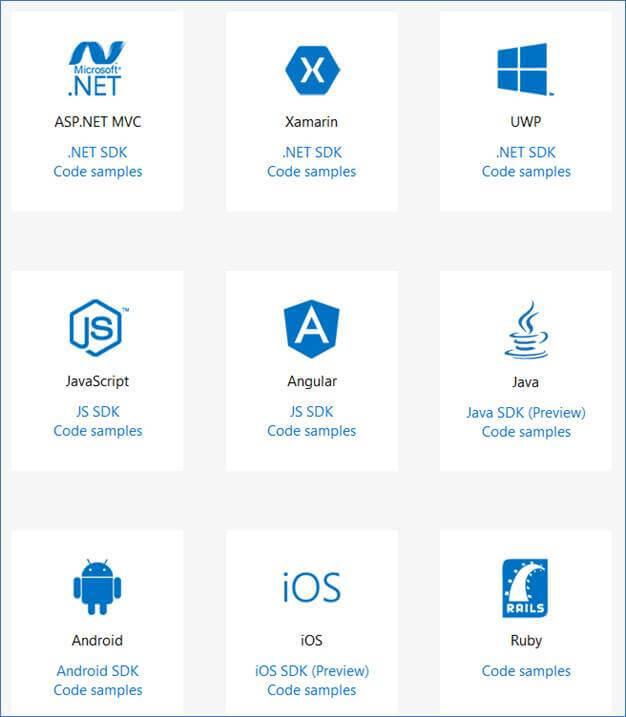 It just makes coding quick and easy. 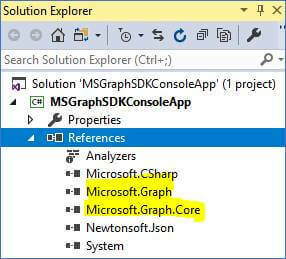 Note that it will also install “Microsoft.Graph.Core” package, among others, as one of its dependencies. Click on “I Accept” button. The output window will show a success message once the installation is finished. You can make sure of that by two ways. 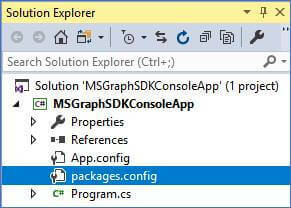 See that “Microsoft.Graph” and “Microsoft.Graph.Core” packages are visible in the config file. 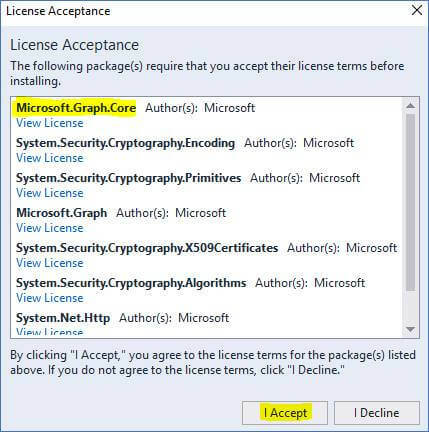 You will also need to install “Microsoft.Identity.Client” package as it’s required for authentication code because users are authenticated against their Microsoft account. 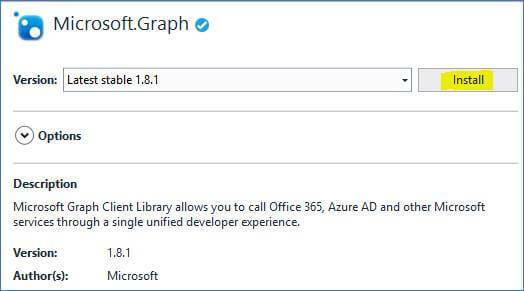 To know how to write code to fetch Office 365 data using MS Graph SDK, read my article “Introduction to Microsoft Graph SDK” here.